Petri Roimela M.Sc (Eng) is responsible for procurement activities in Finland. 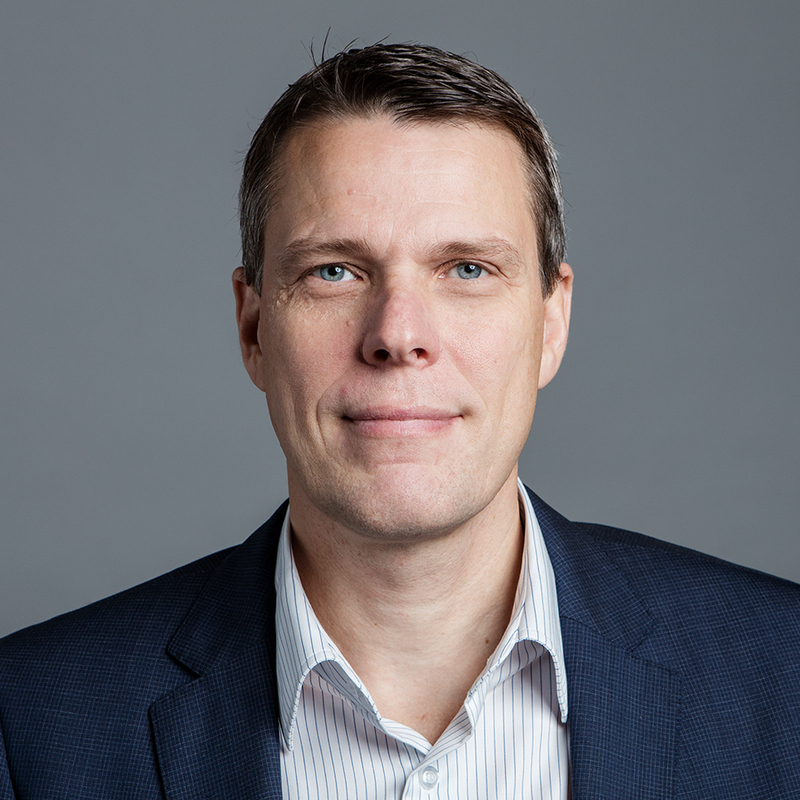 Before joining CapMan, Petri worked as Procurement Director at Destia, one of the biggest infrastructure companies in Finland. In addition, he has almost 15 years of experience in procurement. Petri has belonged to the Finnish national team in ski orienteering and has won several Finnish and Nordic Championship medals.